4. 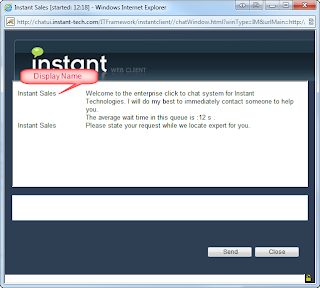 Highlighted value refers to the display name which gets displayed in chat window. 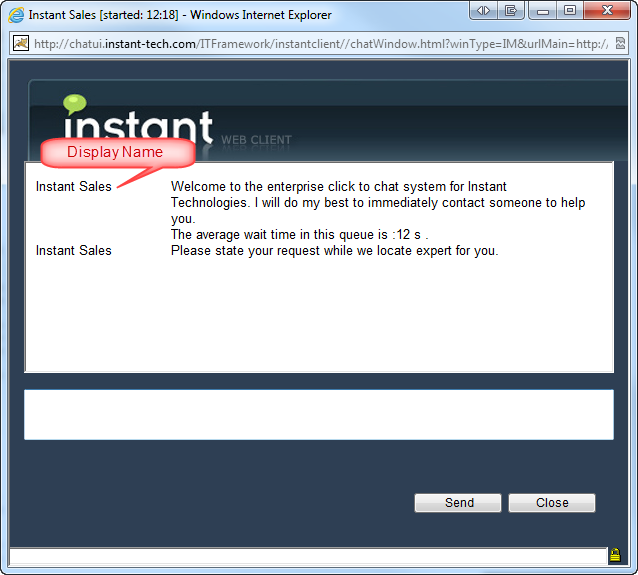 In our example we set the highlighted value to "Instant Sales"